I received products and decided to write a blog post about this item. All opinions are mine. The first time I saw the commercial for these I wanted to give these a try. 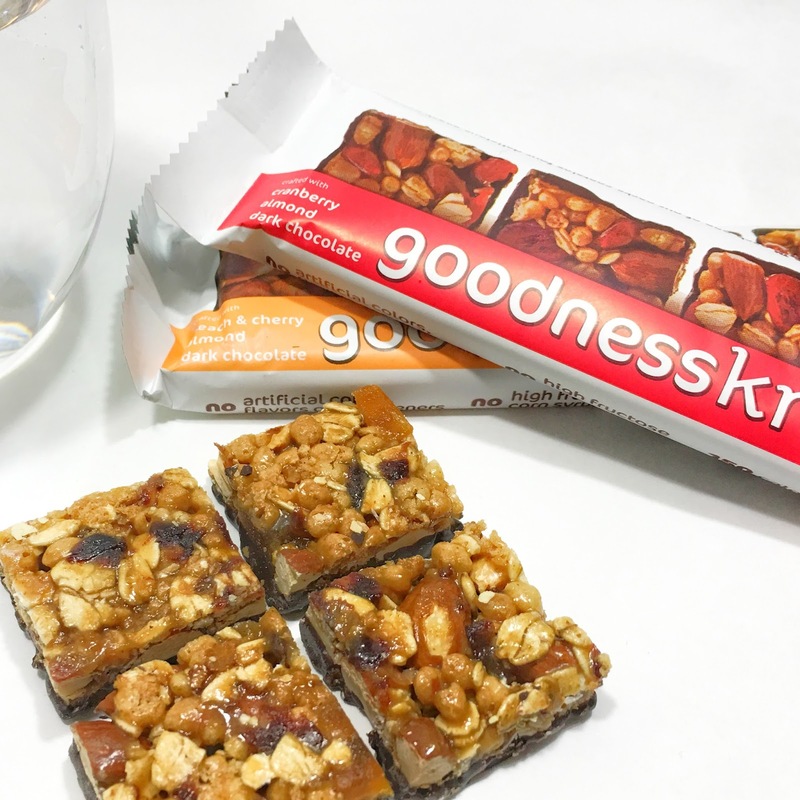 These are goodnessknows snacks squares made with nuts, tangy fruit and dark chocolate. The first thing that caught my eye - the squares! There are four squares in each package. Each package is 150 calories, and perfect for an amazing on the go snack. Quick and easy another major plus! I have two packages in my purse right now. 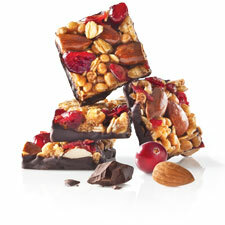 the Cranberry Almond and Dark Chocolate they both are amazing! I found these at my local grocery store on the health food isle next to the protein bars. I'm trying to eat better and not everything I ate is amazing, I still want items that taste great. I know most people try to say no to chocolate when they are trying to get in shape and lose weight. 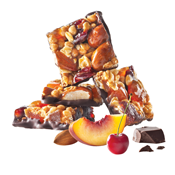 But I love being able to have the choice to eat one square or all four squares. Because sometimes you only need one bite of chocolate instead of the entire package.